TEENAGE FANCLUB CONSIDERED (2019): Big star and middle-big stars . . . Even at the Big Day Out in Sydney in '94 -- headlined by Soundgarden (stunning), Bjork (a revelation) and the Ramones (“great, man” but actually disappointing) -- two bands stood out . . . other than Smashing Pumpkins. 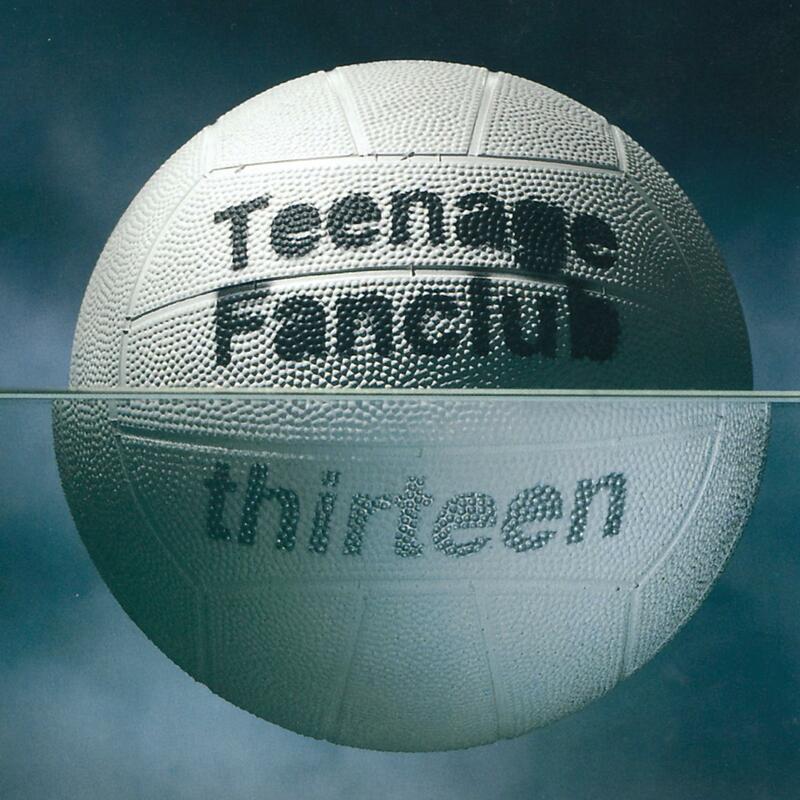 They were Urge Overkill who brought style, cynicism and wit to pop-rock on a small stage; and Teenage Fanclub who were riding the crest of two fine albums, Bandwagonesque and the much criticised but experimental Thirteen. 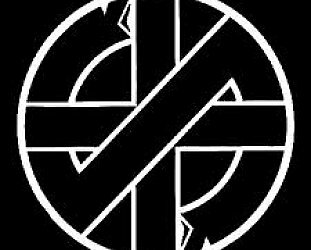 In the lobby of some famous hotel after the event where Joey and Johnny Ramone stalked through with lookalike camp followers and girls, all in black, the Fannies – as they seemed to be called – quietly sat and drank beer, happily laughing along with anyone who approached them for a chat. They were comfortable in their own skins and seemingly quite modest. Stardom of the Ramones kind might have been beckoning, but they looked prepared for it. That it didn't come – respect, critical acclaim, sound album sales, a loyal fan base and such would have to do – was no reflection on their music. 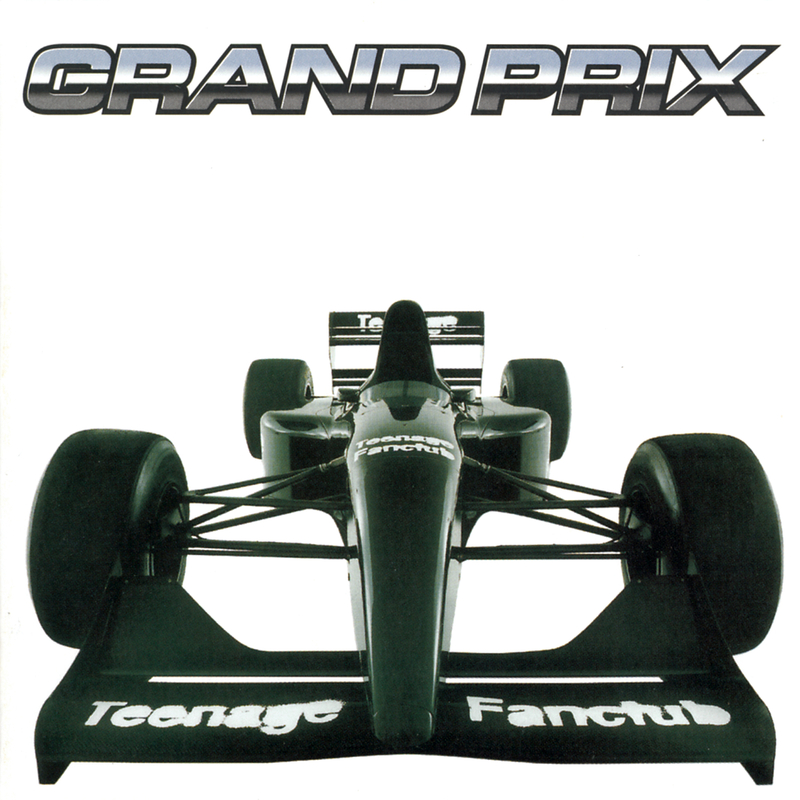 Teenage Fanclub out of Scotland formed in the late Eighties, punched out a rowdy debut A Catholic Education in 1990 (then a forgettable contractual obligation thing The King which no one talks about). But they hit their stride with the more melodic and astutely titled Bandwagonesque – which had a great cover as well – the following year where their songs existed along the fault-lines of jangle melody and harmonies crossed with My Bloody Valentine distortion. They seemed the perfect conjunction of Big Star, the mid-period Beatles harmonies, melodic grunge and shoegaze. Their classic line-up was singer-guitarist Norman Blake and singer-bassist Gerard Love (both of whom wrote most of the material) and singer-guitarist Raymond McGinley with drummer Brendan O'Hare (who replaced original drummer Francis Macdonald, then O'Hare replaced by Paul Quinn before Macdonald's return in 2000). All of them – together or separately – wrote for Bandwagonesque and their subsequent Thirteen, the latter named for the Big Star song of the same title, such was their thrall of that US power-pop band and its key figure Alex Chilton. Teenage Fanclub – the core of Blake, McGinley, Macdonald and 15-year keyboard player/guitarist Dave McGowan – are playing in New Zealand soon (see date below), so here is a Spotify/consumer guide to their key albums which can be a very enjoyable homework assignment before their arrival. We'll ignore A Catholic Education and the one-off night-long knock-off contractual-obligation The King (as do they, and does Spotify) and just focus on their five key albums which start with . . . 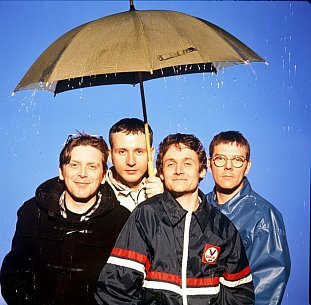 Signed to Creation in the UK and with a distribution deal through a major US label (Geffen), Teenage Fanclub managed to be both indie and poised for the mainstream. While playing at the launch of the Matador (indie) label at CBGBs in New York they hooked up with Sonic Youth and their producer Don Fleming who liked their noise but also noted that they could sing harmonies but didn't. No one else does, said Blake so . . . Opening with distortion, big chiming chords and a song about a denim-wearing girl who buys records by Status Quo (hugely unfashionable at the time) and doesn't do drugs but is on the pill . . . Yes, Teenage Fanclub were tapping into that reflective moment which Chilton captured eloquently on Thirteen . . . a year before they did the Thirteen album. Here are songs which tug the heart, addle the brain (the 90 second distortion of the grunge-noise Satan) yet also effect McCartney harmonies and encapsulate ideas in short pop-length songs. And with Alcoholiday they beat Oasis at their own game when it came to widescreen but sensitive pop where Ray Davies, teen-angst encountered Big Star/Beatles. The defining Fannies album. Essential listening. Recoiling from doing Bandwagonesque Part II, they went noisy and left-field (while keeping the melodies intact) and – although enormously famous U2 had made such a turn with Achtung Baby, but four years before Radiohead's similar swerve with OK Computer – the Fanclub brought in staggering left-field rock, agonisingly dramatic strings on the opener Hang On (you were given fair warning by the title) and then went the whole noisy shoegaze (with George Harrison-like slide) on The Cabbage. 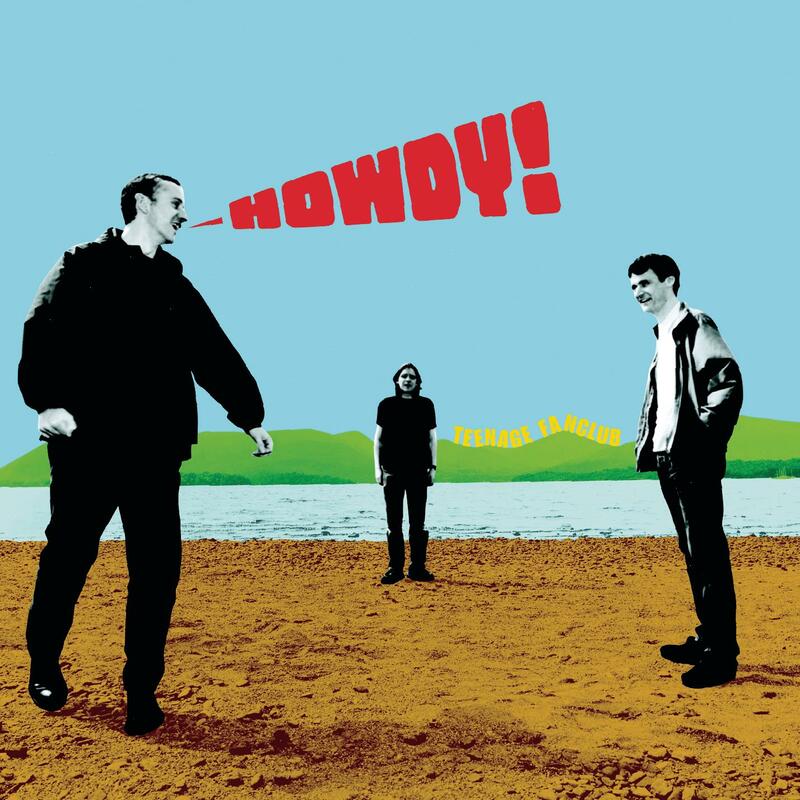 This was often noisy power-pop on speed and copped a backlash (Commercial Backlash is great anticipatory song), but it stands up loud and proud. They even threw in Song to the Cynic which has some really smart lyrics as if anticipating that critical derision: “You won't leave your mark on me, I'm protected by an honesty”. The album true fans accept but dilettantes and critics wanting more Fanclub-pop find hard going. 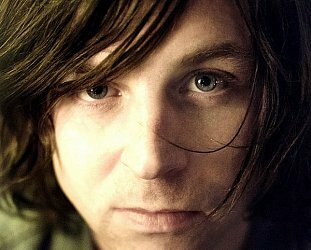 One of Elsewhere's favourite albums is Frank Black's post-Pixies Teenager of the Year. So when his producer David Bianco came aboard for this Fanclub widescreen power-pop outing the anticipation was high and – although the opener sounds more of Black's dynamic than the Faclub's – you knew this was going to be one of those powered-up power-pop albums. And it stings and sings the whole way. And anyone who writes a deliberately downbeat sub-Crazy Horse songs called Neil Jung gets my vote. It won critical accolades and in June 2000 Q magazine placed it above Band on the Run, Ghost in the Machine, Paul Weller's Wild Wood, Costello's This Year;'s Model and Elton's Yellow Brick Road (among many others) in their countdown of the 100 Greatest British Albums Ever! Enough said 'bou tha', Jock? Now of “mature” years as people and a band, the Fanclub writers dialed things back a little but pushed melodies to the fore. There are some lovey Byrdsian sounds here (Ain't That Enough, Can't Feel My Soul, the sub-Dylan I Don't Want Control of You ). But the band seemed like they were out of time because as they re-recorded some songs at Creation boss Alan McGee, Oasis were in the studio below recording their bombastic (and bloody awful) Be Here Now. Their final Creation Records album began with a hip retro-Mamas and Papas pop jangle (I Need Direction) but as with that band they had their tongues in their cheeks . . . although like M&P the song soared on a kind of deeply shallow poptimism. 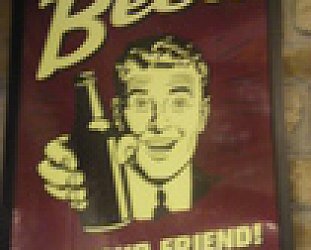 It's probably worth noting that by this time the more overtly aspects of Britpop as epitomised by Blur and the more reductive Oasis had run its course, but bands like XTC and Teenage Fanclub had found a more productive and less reductive path through jangle-pop, folk-rock and all the rest. Original drummer Francis Macdonald had left before their career rocketed with Bandwagonesque (“I just wanted to finish my degree and I didn't know how things were going to go”) but rejoined them for Songs From Northern Britain and this album when Paul Quinn left . . . just in time for Creation folding and leaving the band in limbo. 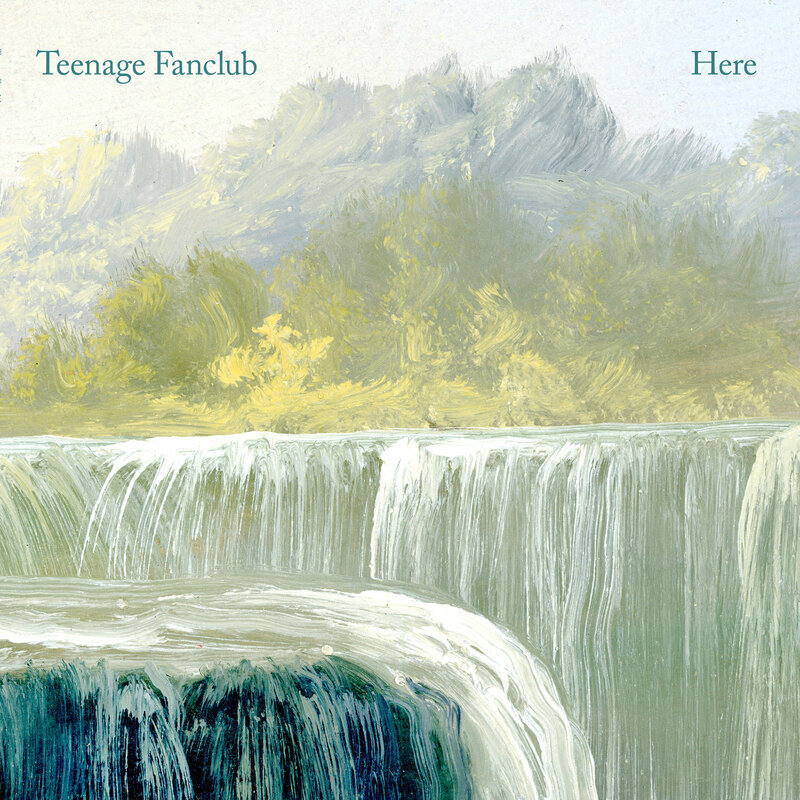 After this album there was more of the damn-fine same form Teenage Fanclub notably the quietly ignored Shadows of 2010 and the return-to-form of Here in 2016 (both on Spotify). 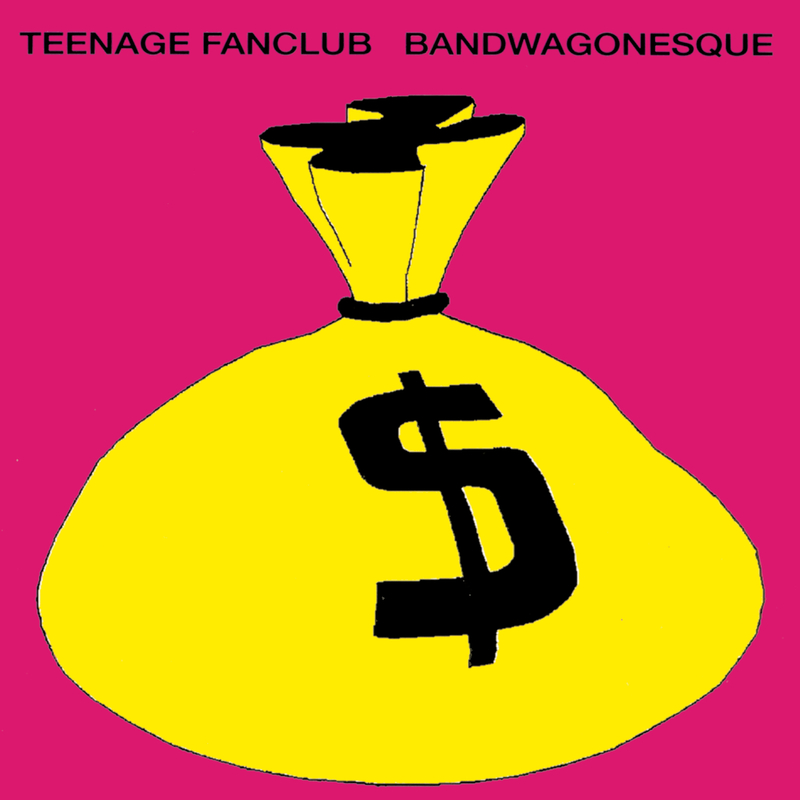 Last year the Teenage Fanclub albums from Bandwagonesque to Howdy! (inclusive) were presented as remastered vinyl (see here) and they were all available in 2012 as a budget price five CD set through Sony. Teenage Fanclub (without Gerard Love who left amicably at the end of last year) play Auckland's Powerstation on Monday February 18 after dates in Australia. See here.